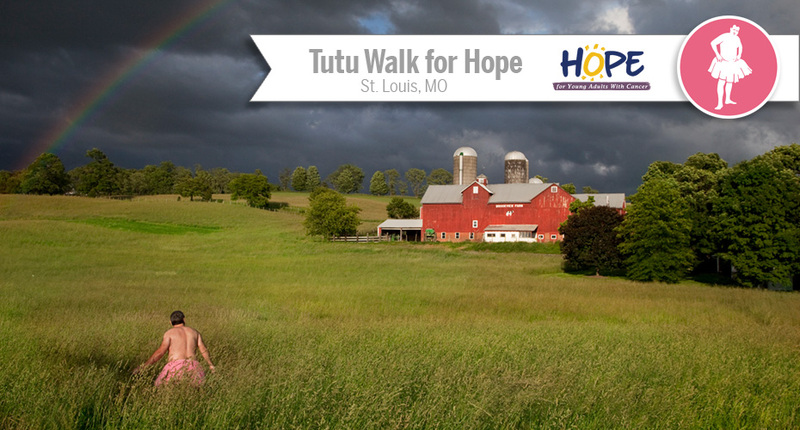 Join us in St. Louis on Saturday, May 11, for the Inaugural Tutu Walk for Hope to celebrate the strides we’ve made to end cancer and to support individuals and families in their courageous battle against the disease. 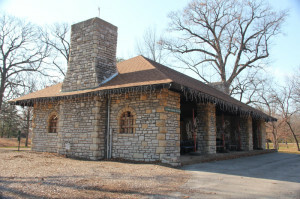 The Tutu Project and Hope for Young Adults With Cancer are partnering for the first time to bring you an event filled with power, passion and fun in the beautiful Tilles Park in St. Louis. It’s Mother’s Day, so make sure you invite all the special ladies in your life to join you! After a 1-mile walk around the park, we’ll enjoy food trucks, a DJ, and a tutu competition (BYOT or available for purchase). We’ll also have a special book signing with the tutu man himself, Mr. Bob Carey, for his hot off the press Ballerina book. Last but not least, you can expect an additional photo op with a special guest of Tutu Walk for Hope (who may happen to look like the St. Louis Cardinals’ mascot Fredbird). Hope for Young Adults With Cancer is a St. Louis, MO based organization that recognized a need for support for those in this age group battling cancer. We are passionate about making the lives of young people living with cancer a little easier so they can focus on the fight to survive. We want family, friends, and those living with this disease to know that they are not alone in this fight. We are young adults with lives to be lived, not just cancer.